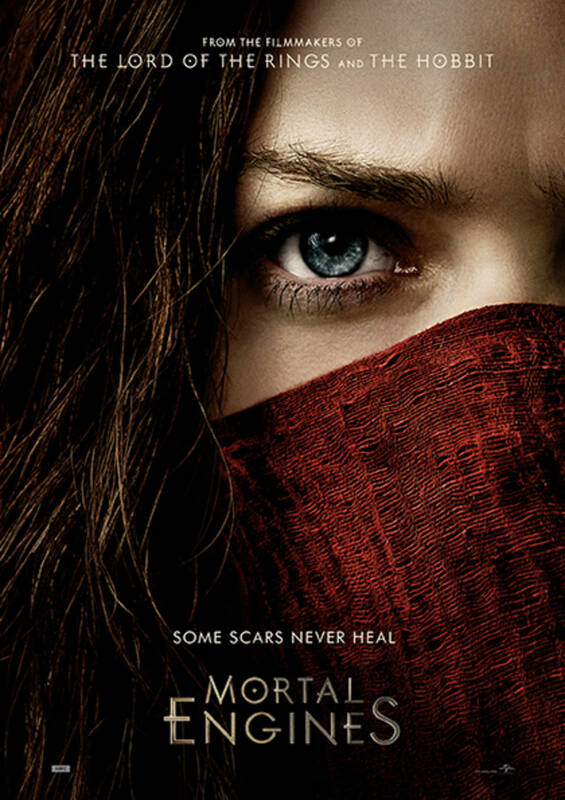 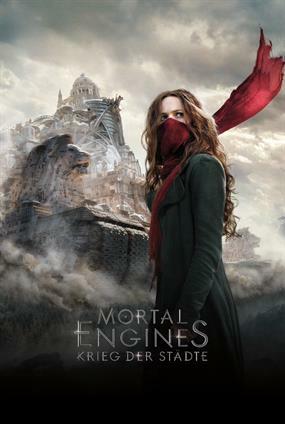 Mortal Engines New Zealand, USA 2018 – 128min. 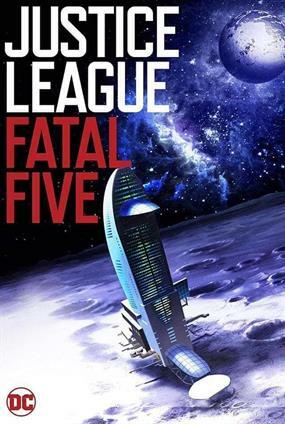 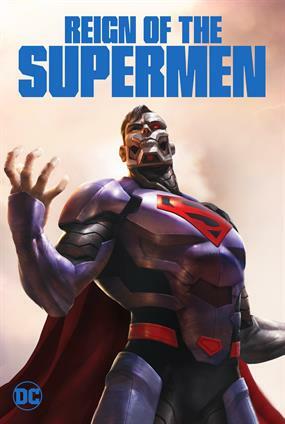 published in 2001 by Scholastic. 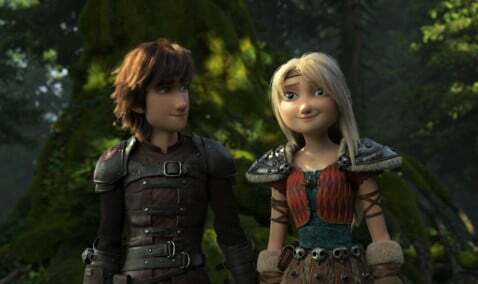 Hobbit trilogy) and Deborah Forte (Goosebumps), as well as Walsh and Jackson.